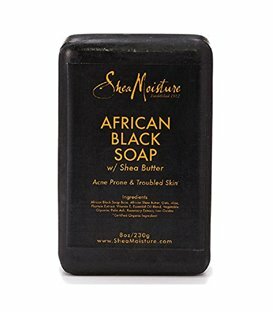 A rich-lathering soap that softens and moisturizes as it cleanses without leaving a dry, tight feeling. 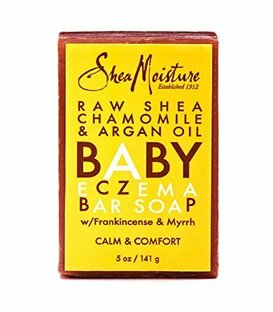 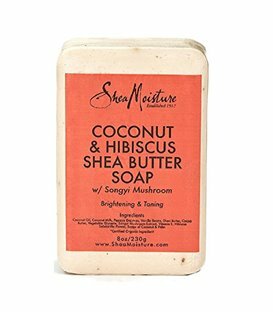 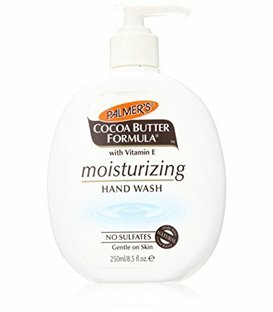 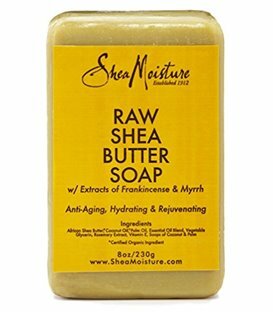 Enriched with pure cocoa butter and vitamin e, this cream soap is excellent for use on face, hands, and body. 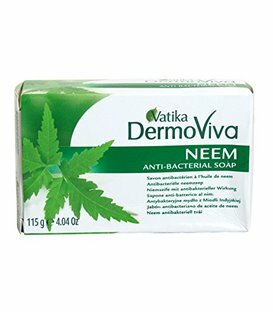 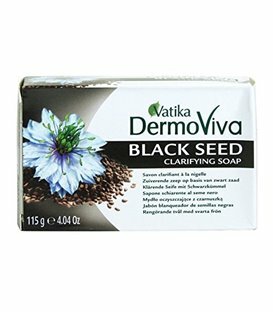 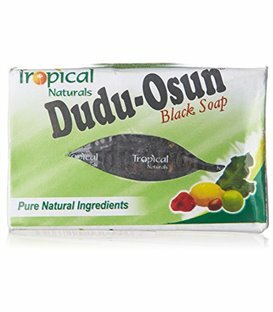 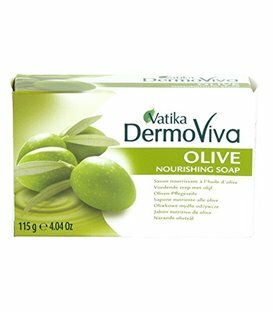 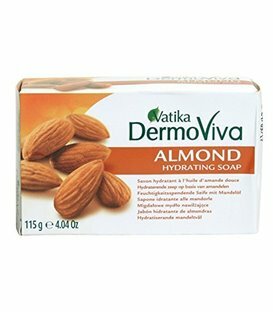 The ultimate bar soap for moisturizing the skin. 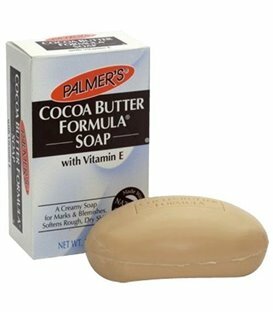 Use daily for a smooth, clear, radiant complexion.